In comments made Wednesday the president of the World Jewish Congress (WJC), Ronald Lauder, slammed the remarks made by the Polish Education Minister Anna Zalewska and the mayor of the town of Jedwabne, Michael Chajewski. 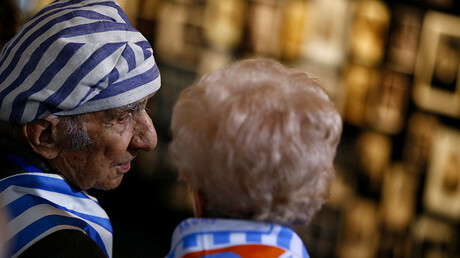 Speaking to private broadcaster TVN24 last week, Zalewska refused to openly admit the involvement of Polish citizens in the massacres of Jews in the town of Jedwabne in 1941, in which more than 300 Jews were burned alive inside a barn, and in Kielce in 1946, in which 42 Jews were shot by Polish police. "Jedwabne is a historical fact that has led to many misunderstandings and very biased opinions," Zalewska said on July 13, adding that “the dramatic situation which took place in Jedwabne is controversial. Many historians, distinguished professors, paint a completely different picture,” as quoted by Reuters. On Kielce, she said the perpetrators were anti-Semites, "but not quite Polish." In a statement issued on Wednesday, Lauder called Zalewska’s remarks and Chajewski’s subsequent calls to exhume the remains of the Jedwabne massacre victims “disturbing” and a “slap in the face” of Holocaust survivors. He also insisted that the two officials immediately issued clearly-worded apologies and retracted their remarks. He also advised the two politicians to follow the suit of the Polish President Andrzej Duda, who earlier strongly condemned anti-Semitism at multiple state observances that marked massacres in Jedwabne and Kielce. “Minister Zalewska and Mayor Chajewski would do well to heed the words of President Andrzej Duda who said earlier this month at the 70th anniversary of the Kielce pogrom that ‘In a free, sovereign and independent Poland there is no room for any form of prejudice. There is no room for racism, for xenophobia, for anti-Semitism’,” Lauder said. "It is disturbing to think that senior government officials in Poland, a country that ... has done so much to advance the cause of Holocaust education and scholarship, now seem to be lurching backward to the days of obfuscation and misinformation," he added. Earlier, Zalewska’s remarks also provoked a wave of indignation from various activist groups and Jewish communities. Rafal Pankowski, the head of Never Again, a Polish anti-racism organization, told AP on July 14 that his group was "appalled by those comments which amount to denial of the historical truth about anti-Semitic pogroms." Poland’s Jewish community “is stunned and hurt by the words of the Minister of Education,” Polish chief rabbi, Michael Schudrich, said following the minister’s remarks. Polish society has long avoided discussions about the killings of Jews, committed by Polish people during and after World War II. 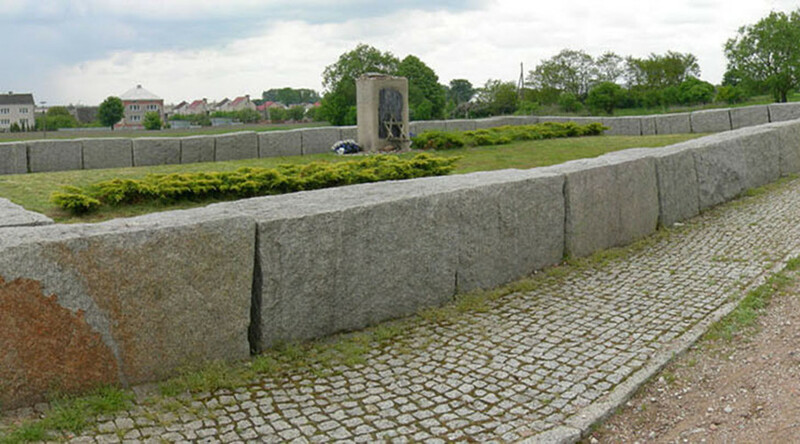 A turning point was the 2001 publication of the book “Neighbors: The Destruction of the Jewish Community in Jedwabne, Poland” by a Polish-American sociologist, Jan Tomasz Gross, who said that about 1,600 Jews were killed in the town. The publication was followed by an investigation by Poland's state Institute of National Remembrance (IPN), which concluded that Gross's estimate of 1,600 victims "seems highly unlikely” and put the death toll at about 340 people. At the same time, it confirmed that local inhabitants were involved in the Jedwabne massacre. The massacres of Jews committed by the Poles are also a controversial issue for the ruling Law and Justice Party that promised to make Poland proud of its history and achievements. 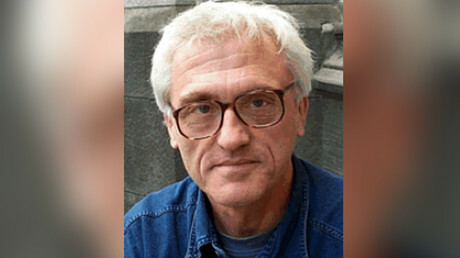 The WJC’s demand for an apology comes just a day after Polish parliament approved the assignment of Jaroslaw Szarek to the post of the head of the IPN, which investigated the killings in Jedwabne. Szarek earlier said that the Jedwabne massacre was a crime committed by the Nazi occupiers, who "forcibly used a group of Poles in (their) machine of terror,” as he spoke to a parliamentary committee, Polish PAP news agency reports.